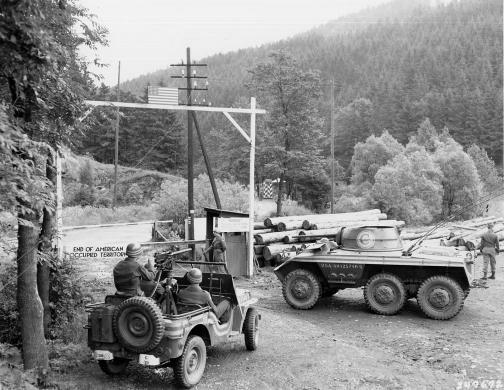 Seventy-two years ago this month — Nov. 13, 1940 — Willys-Overland delivered two of its so-called “Quad” prototype military vehicles to the Army at Camp Holabird, Maryland. If the Quad looked like the prototype vehicle American Bantam Car Company had delivered to the same camp less than two months earlier, that’s because it was the same vehicle, more or less. 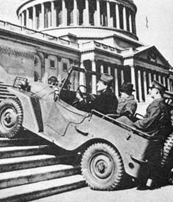 The War Department claimed ownership of the design and gave Bantam’s blueprints to Willys, with a few upgrade requests. 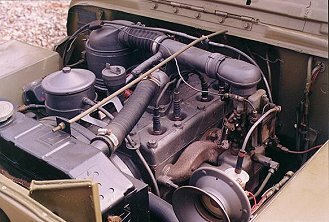 As a result, the Willys Quads featured four-wheel steering, along with a more powerful “Go Devil” engine, which apportioned 60 hp and 102 ft-lbs of torque to all four wheels via a three-speed transmission. 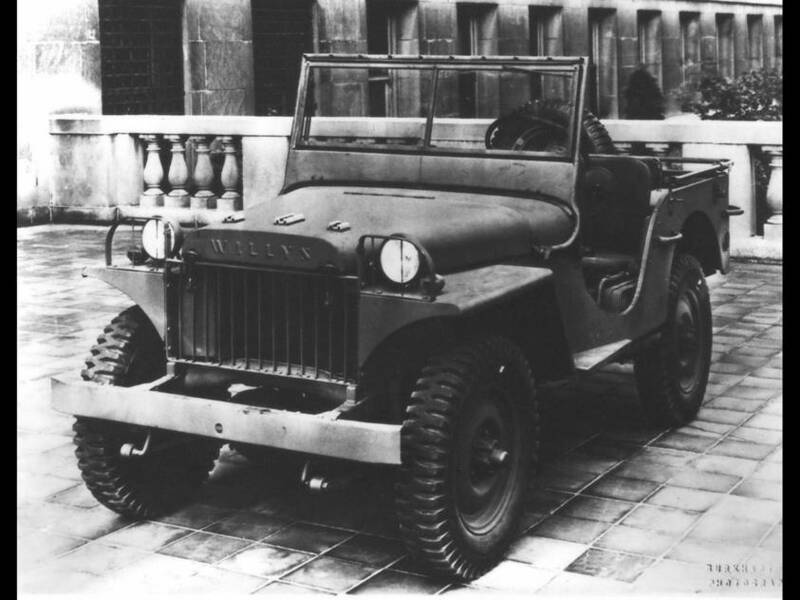 Due to its superior production capabilities, Willys beat out Bantam for the government contract, and the company’s Toledo factory would turn out Jeeps for generations to come, despite what some politicians would have you believe. This entry was posted in NEWS by Axial Staff. Bookmark the permalink.